Homes differ in size, design and layout in thousands of different ways. The same can be said for many businesses throughout the country. So, a full-sized lift may not always be a viable option for your home or even your business as a result of restrictions that the design may present. In that case, other options must be explored in order to ensure that access is not limited for anyone. What are the alternatives for a full-scale lift? How can these be incorporated smoothly in order to create a quick transition for all involved? The answer lies in a stepped or inclined elevator. 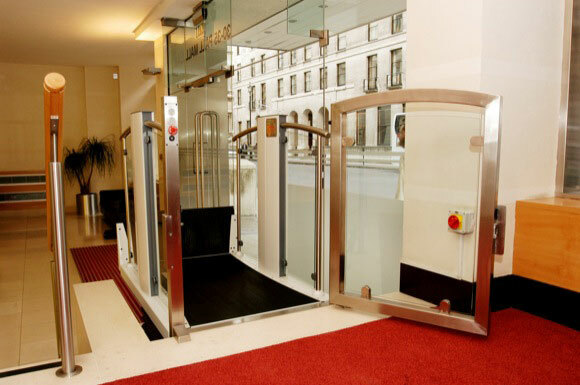 One of the most obvious benefits of a step elevator is the fact that outside access becomes much easier and viable. Sometimes, your home or business can be difficult to access from the first step. Being unable to walk into a building from the first step – even if there are only one or two – can mean that many people may be excluded from accessing the property. If this is your home it is a problem as you will not be comfortable coming and going. As a business, you may find yourself losing valuable customers. The easiest, most cost-effective solution to this issue is a step elevator. 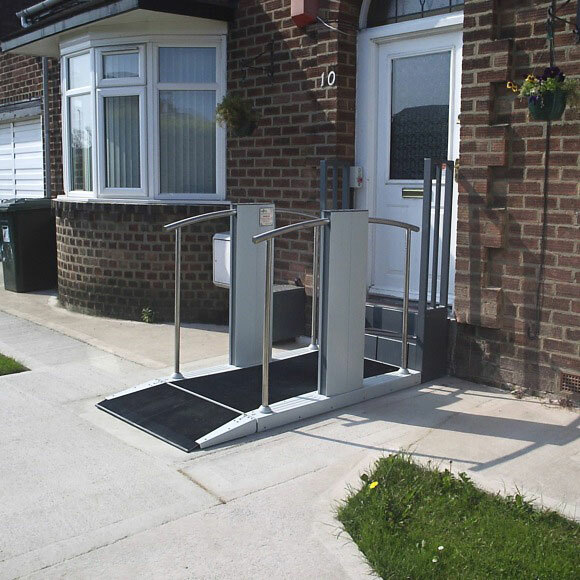 This easily allows access to those in wheelchairs, otherwise incapable of climbing stairs or even helping pushchairs ascend otherwise impossible steps. It may seem like a small thing, but for many people, it can make a huge difference to the quality of life experienced on a daily basis. Being able to access every aspect of a building is important for everyday life. In establishments across the country, accessibility is a conversion that many people are seeking. For one, it helps to increase the value of your building and it’s overall appeal. Converting a building can also accommodate those with decreased mobility, or even to ensure that goods can be easily transported around a building to save time and manpower. The ability to move goods easily and – more importantly – safely is an important need for businesses. An inclining lift can help ensure the safety of your employees, the quality of your goods and help to increase the profitability of a business. Though the size of your building may not be appropriate for a full-scale lift, the benefits that a smaller step lift can bring your building equal that of a complete cabin. The importance of accessibility cannot be understated. Are you considering getting a business or home lift to improve the quality of your surroundings? Contact our expert team at any time if you want to know more about this new arrival and follow us on Facebook and Twitter to ensure you never miss any updates!